ScaleMatrix data centers employ a number of unique security protocols and technologies which help our clients comply with the most stringent of regulatory requirements. Combine those features with 24/7/365 armed security and mature operational controls; and ScaleMatrix becomes a valuable asset and partner for clients in highly-regulated industries. ScaleMatrix assists clients with meeting HIPAA, PCI-DSS, and GLB compliance regulations by providing documentation of the necessary infrastructure-related controls for those certifications. Industry Standard Use of IPSEC, VPN, and SSL Certificates. SOC 1 reports are provided to service organizations that are reporting on controls relevant to Internal Control Over Financial Reporting (ICFR). Type 2 reports sample data over a period of time, providing assurance of consistent compliance, versus using data from just a single point in time with Type 1. The Payment Card Industry Data Security Standard is followed by organizations that store, process, and/or transmit cardholder data. ScaleMatrix undergoes quarterly vulnerability and penetration testing through Sysnet Global Solutions. SOC 2 framework is a reporting option specifically designed for entities such as data centers, I.T. managed services, software-as-a-service (SaaS) vendors, and other technology and cloud computing-based businesses. SOC 2 frameworks address a comprehensive set of criteria known as the Trust Services Principles covering security, availability, system integrity, information confidentiality, and privacy of personal information. Type 2 reports sample data over a period of time versus using a single point in time, providing a more complete and thorough report. ScaleMatrix data centers and cloud infrastructure meet stringent requirements for compliance with the Health Insurance Portability and Accountability Act (HIPAA). 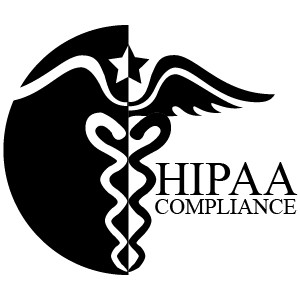 HIPAA establishes national standards to protect individuals’ medical records and health information and applies to health plans, health care clearinghouses, and those heath care providers that conduct certain health care transactions electronically. ScaleMatrix complies with the rules that apply to our systems and levels of access which helps our clients comply with portions of HIPAA that apply to them. BAA, the HIPAA Business Associate Agreement is available. SOC 3 reports are general use reports designed to meet the needs of users who want assurance on the controls at a service organization related to the set of Trust Service Principles covering security, availability, system integrity, information confidentiality and privacy. 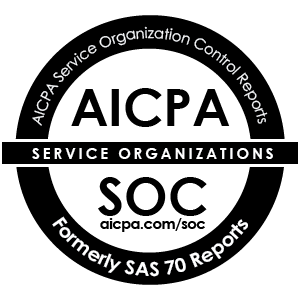 Like the SOC 2, the SOC 3 provides a service auditor’s assessment of the service organization maintenance of effective controls over its system as it relates to these trust principles based on AICPA’s AT 101 Attestation standard. It does so without disclosing details about the test descriptions or data assessed. SOC 3 are always Type 2 reports, based on comprehensive data sampling over time rather than using data generated at a single point in time. The HITRUST Common Security Framework (CSF) provides a comprehensive, flexible, and efficient approach to regulatory compliance and risk management. It aggregates existing globally recognized standards, regulations, and business requirements; including ISO, NIST, PCI, HIPAA, COBIT, and state laws into a coordinated security matrix. It is used by healthcare, business, technology and information security leaders to assist in safeguarding health information systems and exchanges. 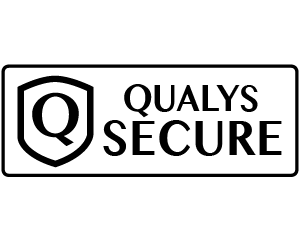 ScaleMatrix earned an SSL A rating through Qualys SSL Labs for ScalePanel used by our clients and staff. 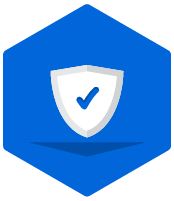 SSL provides for the secure transmission of data, and supports the technology behind encrypting sensitive information on the Internet. We provide our customers with security and peace of mind when working in our web applications. SSAE16 reports are delivered in hard copy. Electronic summaries of the reports are available upon request. 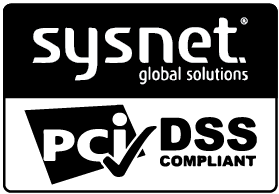 PCI DSS AoC, Trustwave Certificate, and SSL server tests results are delivered electronically. Third party audits and security questionnaires, ScaleMatrix policies on specific topics, employee-required training, responsibility matrices for HIPAA and PCI compliance, as well as industry-specific training, including CMS required training, and verifications of eligibility such as U.S. Government OIG and SAM Exclusionary searches are provided upon request. 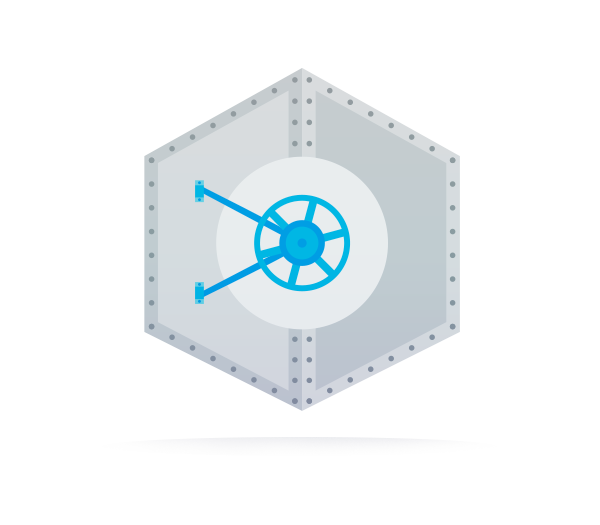 Unless otherwise noted, clients are responsible for their own compliance controls above the hypervisor, i.e., within the virtualized layer where the operating systems, databases, applications and integrations points reside.